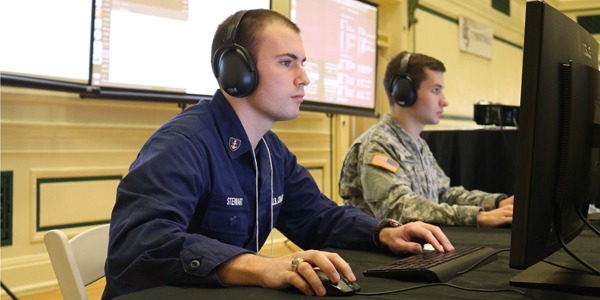 The Cyber Attack and Defence Exercise program offers the blue and red team training with several top class features. These features include customizable virtual environments, ability to model servers, network hardware and workstations, single server, realistic architecture for testing and evaluation. The training availed gives the participants an idea of the type of attacks that they might have to face in the real life and the ways they can tackle the attacks. You can get in touch with Comat for any blue or Red team training under the CADETS program. Know more about the program and its cost by getting in touch with our representatives.